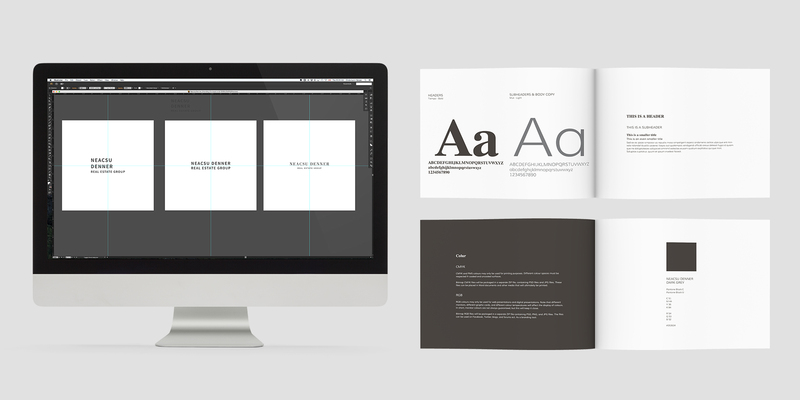 Coming up with a simple, timeless branding that will stand the test of time was a challenging process. 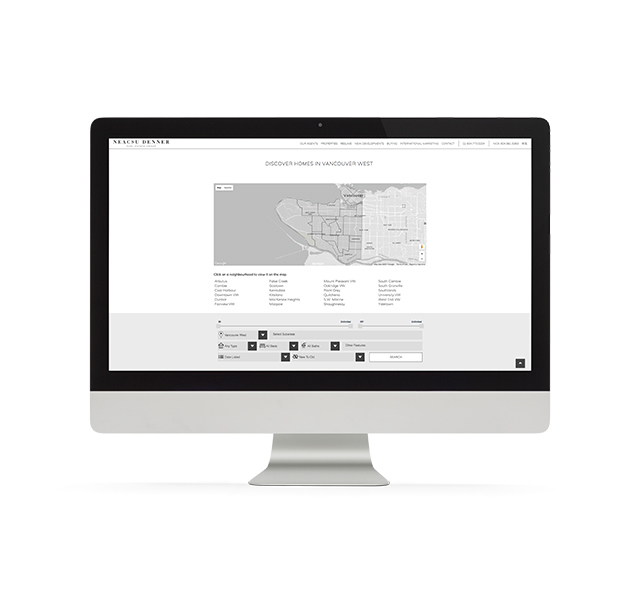 To achieve this result, we went through a lengthy discovery process to find a typeface that was not overused and recycled by hundreds of other real estate agents, while achieving a well-established and familiar look. 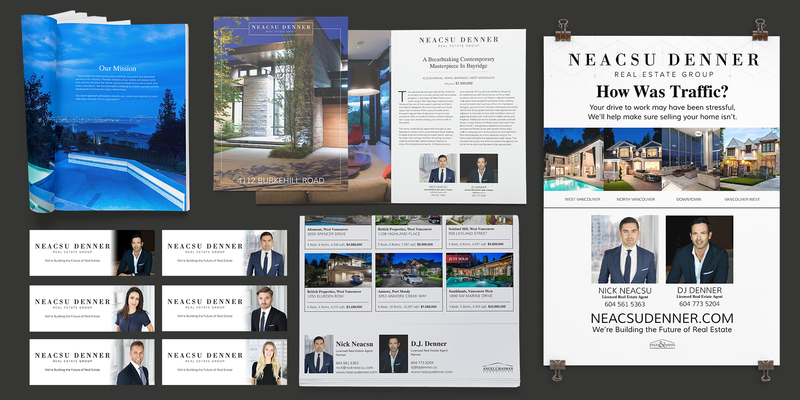 While the design is brand new, Nick & DJ are one of the most well-established and highly-respected luxury real estate agents in the West Vancouver market – and delivering a new look with a sense of establishment and stability was the core of this project – and we delivered a beautiful final product. 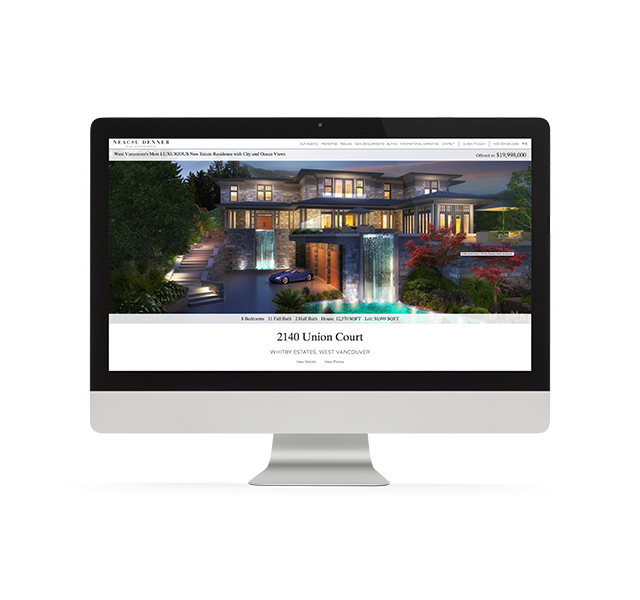 To make a lasting impression with this industry-leading website, we innovated several new features while applying the highest grade of customization to just about every section. 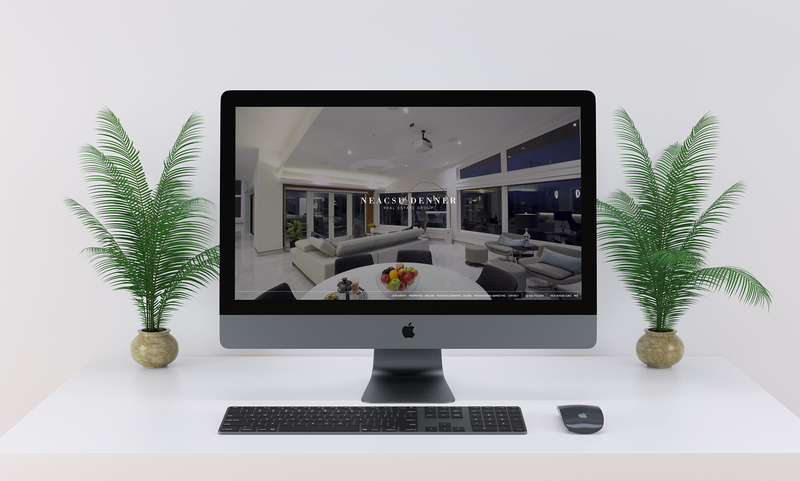 A truly bespoke website with all fine details tended to, including an in-frame image slider for quick preview before selecting a property, a custom video-backdrop introduction, and a stunning video & photo gallery system. The custom-designed dropdown which turns into a hamburger menu on mobile devices ensures easy navigation on all devices. 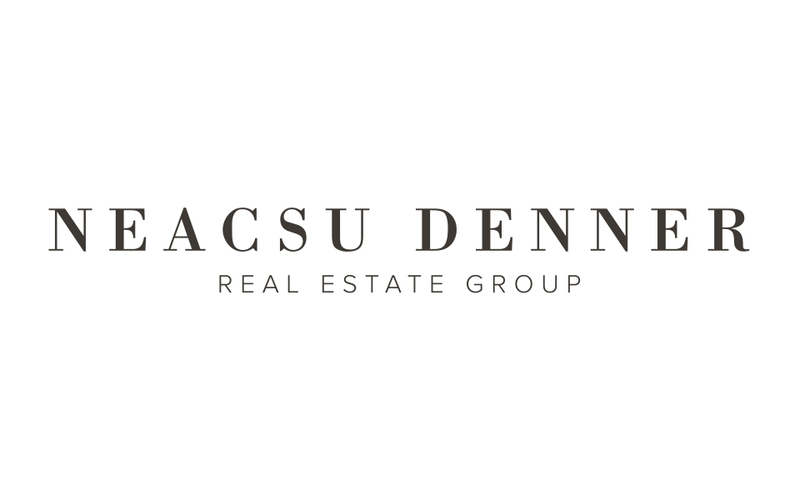 The array of stunning luxury real estate that the Neacsu Denner team puts on display deserves the best presentation possible. 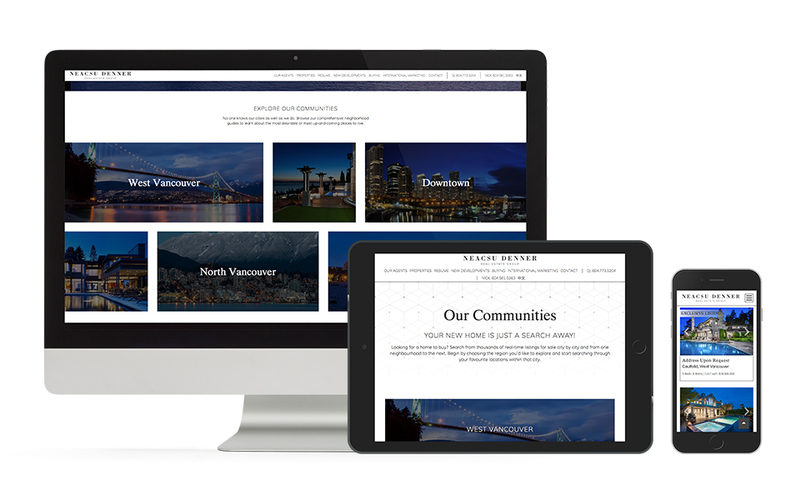 Our newest round of back-end and photo storage upgrades ensures that the vast amount of beautiful photos are served even faster, all around the world! Making sure this good looking team is just as well dressed in their marketing & branding as they are in real life was our mission. 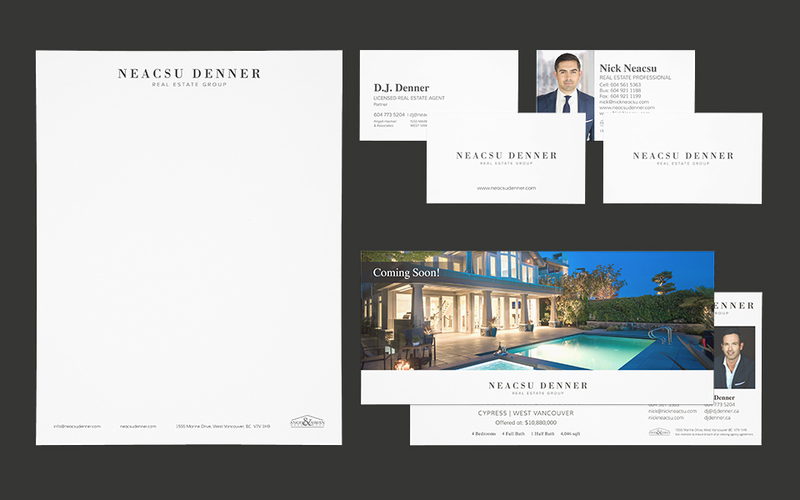 From their business cards to introductory brochures, letterheads to mailers – every piece was custom designed with their fresh yet classy branding to create a true entourage of stationery and print media. 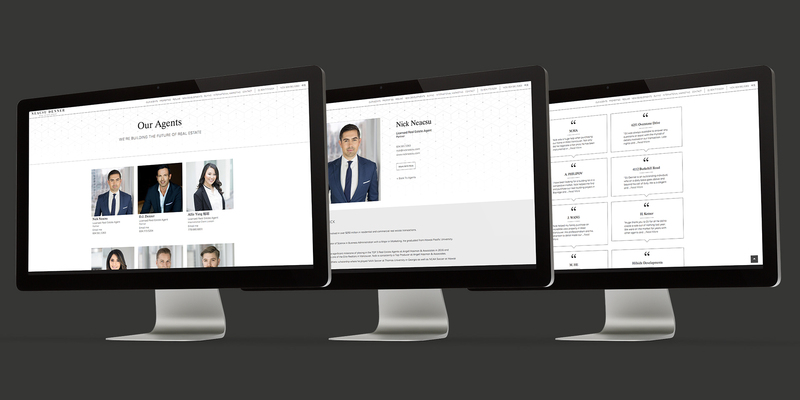 Traditional marketing medium and modern digital marketing technology meets in harmony in these designs. 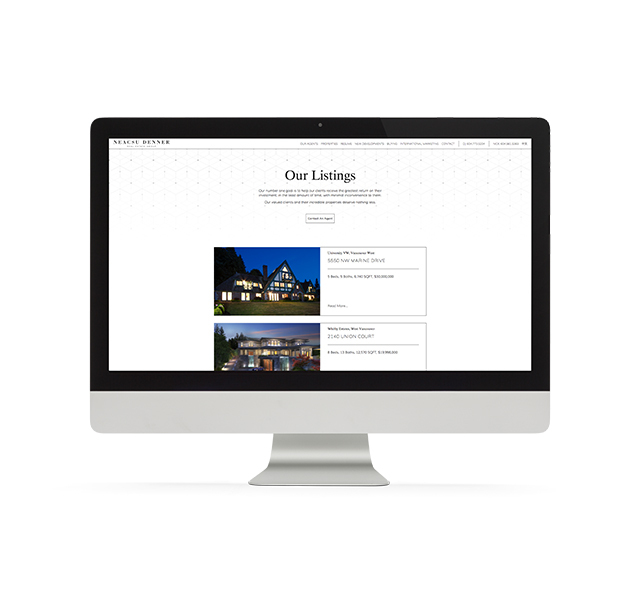 Presenting their prestigious properties digitally on Instagram as well as on the finest feature sheets is just one of the many ways this team provides a concierge-grade service for their high-grade homes. 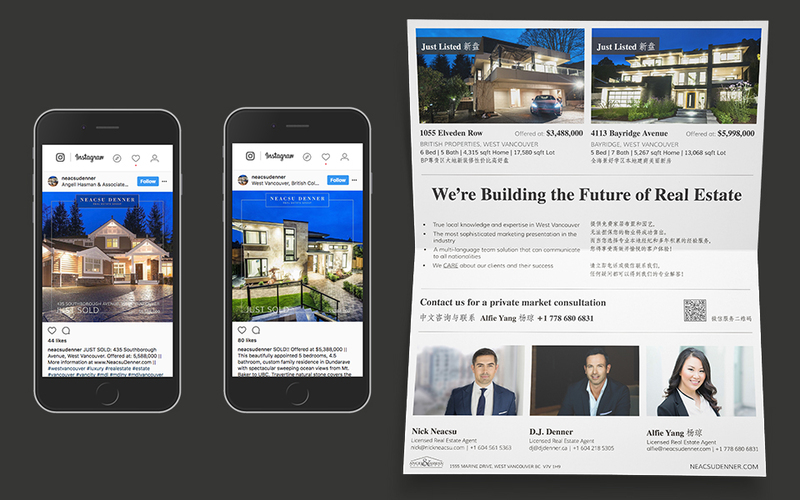 From email signatures to newspaper ads, our design team ensured that the finest designs were created in accordance to their absolutely elegant branding.